3. Turn the plate around and voilà !!! 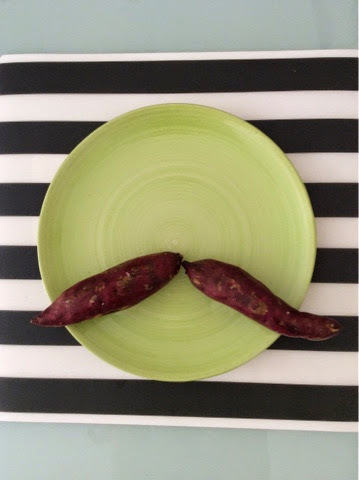 Your Movember-Mustach!